In the world of catering, business owners compete over the thousands of customers. It is a battle between who's the best caterer in town and who can offer their expertise to the hungry clients or potential customers. Now, it's all about making your catering company stand out from the rest. To a caterer, food is not your only main priority. 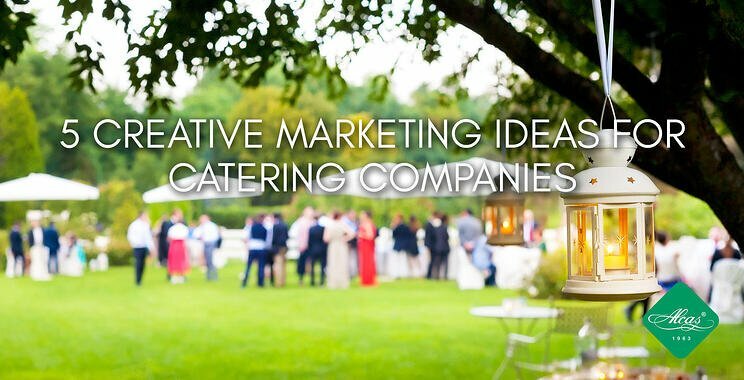 You have to look for marketing strategies, so here are 5 creative marketing ideas for catering companies. As a business owner, you have to consider on the people you meet. Creating professional connections is the secret of catering business owners. You need to make your own network of friends if you want to keep getting calls back. Don't forget to introduce yourself and your business when you go to certain establishments, such as law firms, schools, or businesses. Since you are in the world of catering, you should be aware that good food presentation in catering is extremely important too. Before wedding, couples want to try the food you're going to be serving. Again, building relationships with your customers is vital, but having an open house is also a matter of life or death to a caterer. Your potential client would greatly appreciate if you arranged a taste test of at least 10 dishes that you will be serving in the party. Outdoor catering events during the summerare very popular. But don't limit your customers to bridal showers or wedding receptions, start spreading your wings and venture other potential customers. Not only that, you can always join fairs or events showcasing their talents in cooking or feeding an enormous amount of food. Creating a stand near your place also counts. Give chance to your neighbors to grab a bite of your special dish. If you think having a press release is only for big companies, you're wrong. There is no rule that says that only these industry tycoons can have the privilege to have an ad. So as long as you choose the best medium that exposes your catering business, you're good to go. Just don’t forget to have catchy copywriting if you choose to have an ad for your business. Lure your customers with the right colors, images, and branding. 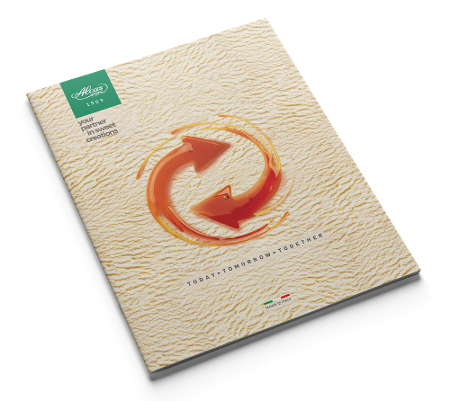 Brand image gives an important role in this business, so make sure that you have a marketing guide for your catering business. Create brochures or other form of advertising to promote the business itself. Running a business may sound easy, but it takes a lot of effort, time, and dedication to grow a catering business. Consider these creative ideas an addition to what you have in mind and you will have happy customers and happy you.